NEW ALBANY, IN, (Feb. 6, 2012) – One half of frozen dessert’s most famous duo is heading to Indiana University Southeast to share his sweet story of entrepreneurial success. 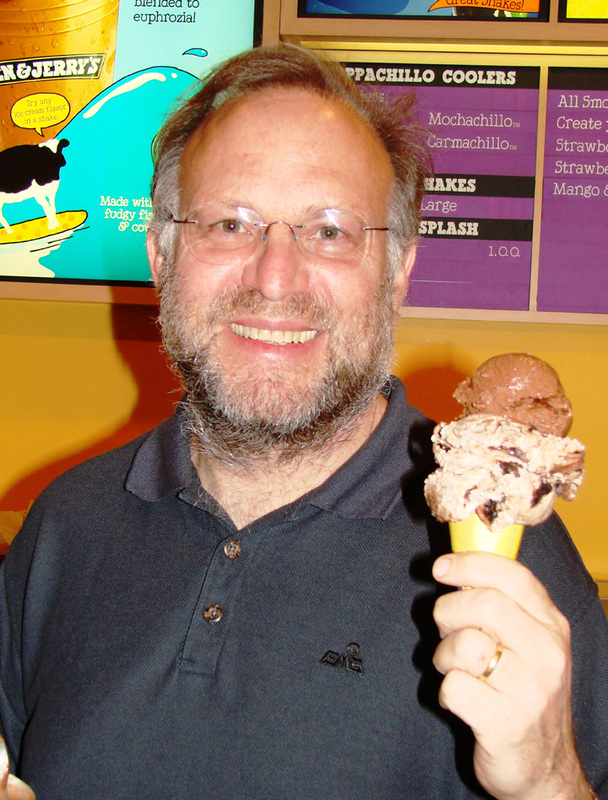 Jerry Greenfield, of Ben & Jerry’s Ice Cream will be the keynote speaker for the annual Sanders Speaker Series at 6 p.m., Feb. 21, at the Paul W. Ogle Cultural and Community Center at IU Southeast. For years, Greenfield and his business partner Ben Cohen satisfied the country’s sweet tooth, but now he’ll share with Southern Indiana how they turned one local ice cream shop into a multimillion dollar business. Greenfield and Cohen opened the first Ben & Jerry’s ice cream parlor in 1978 and have since used a unique business plan to combine social responsibility with a profitable business. They have been recognized for their commitment to social and environmental causes by the Council on Economic Priorities and the U.S. Small Business Administration. Along with Cohen, Greenfield has received the James Beard Humanitarian of the Year award and the Peace Museum’s Community Peacemakers of the Year award. The pair sold Ben & Jerry’s to Unilever in 2000. Greenfield remains the President of the Ben & Jerry’s Foundation. He is also a board member for the Institute of Sustainable Communities, a group that provides people across the globe with the tools they need to create environmentally sustainable communities. The Sanders Speaker Series is named after Judge Carlton and Sue Sanders, whose generous donation established the Sanders Speaker Series Endowment in 2008. The couple’s goal for the series is to bring high-profile speakers to the University, at least annually, to speak to the community about business and the economy. Admission is complimentary for the Feb. 21 event, but seating is limited and tickets are required. To reserve tickets, please call the Ogle Center Box Office at (812) 941-2525. A reception with free Ben & Jerry’s ice cream will follow the presentation. Arrangements for the appearance of Jerry Greenfield made through Greater Talent Network, Inc., New York, NY.